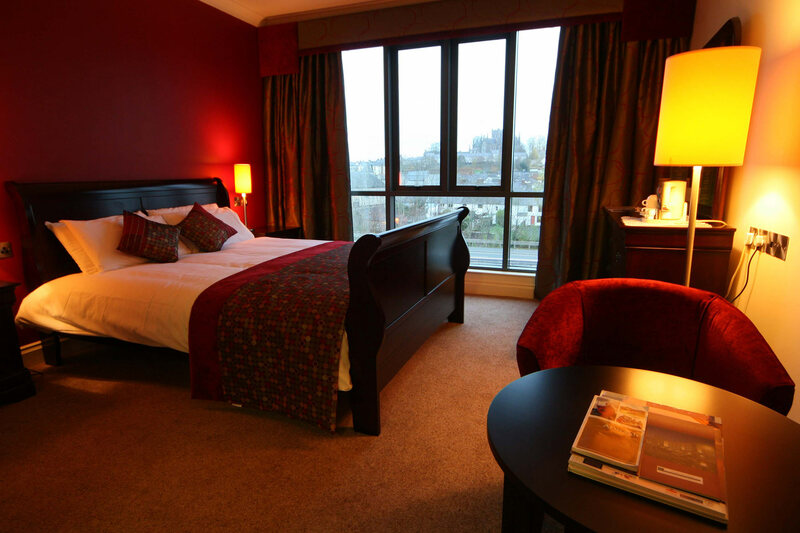 Accommodation across Armagh is as varied as the county itself, with something for all budgets and interests. 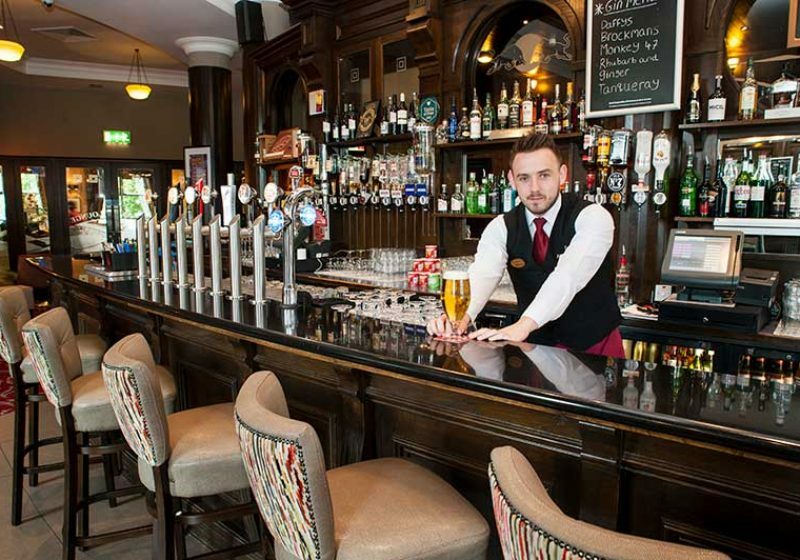 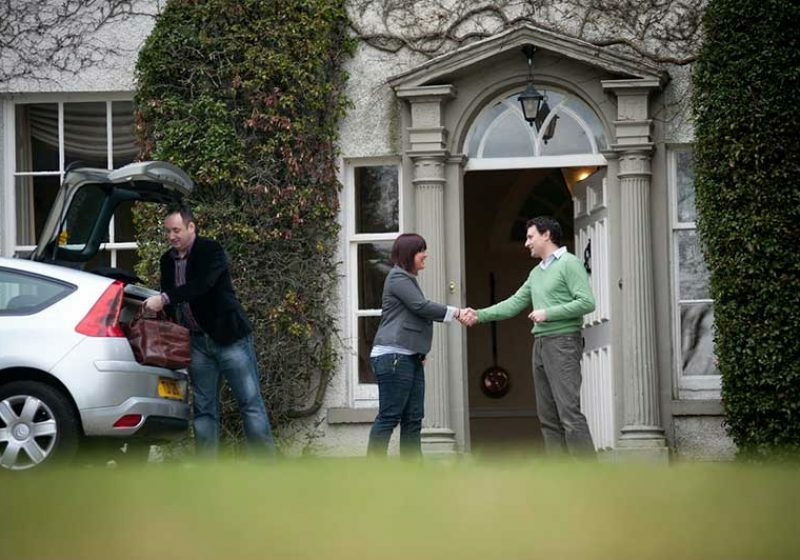 Many of our accommodation providers have won multiple awards for their services so you are promised a quality experience whatever you are planning to do during your stay in Armagh. 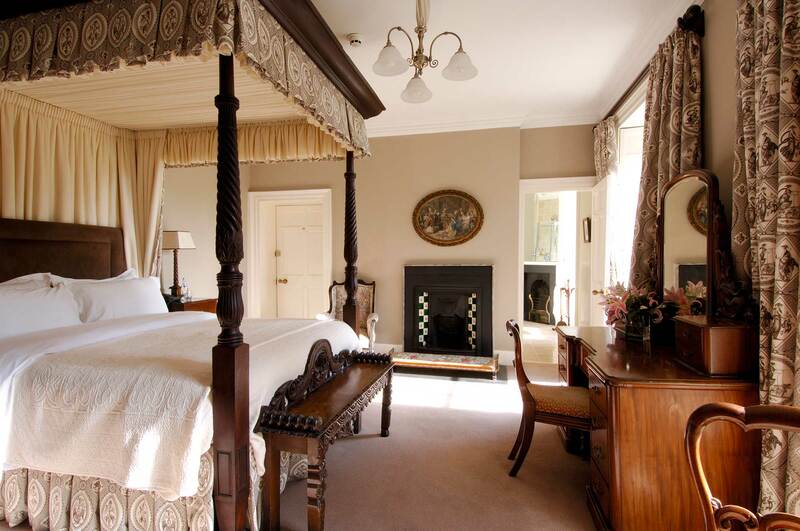 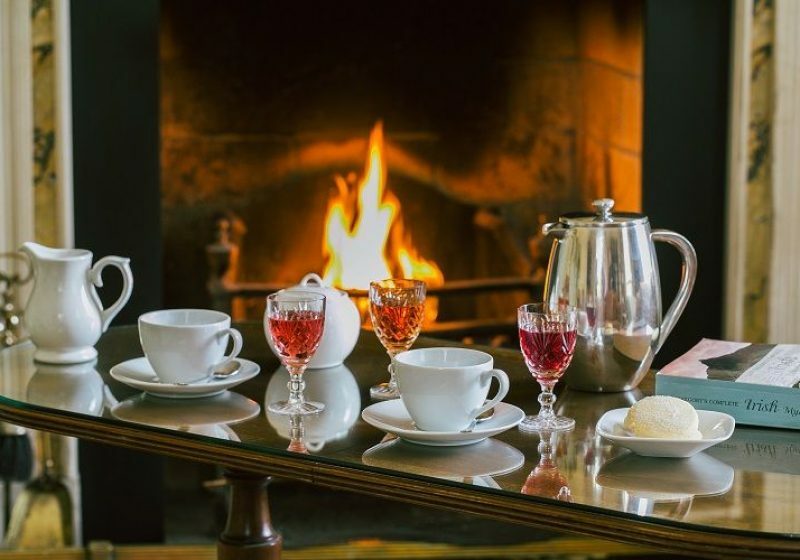 Visitors who enjoy a little holiday indulgence will love our luxurious and award-winning hotels and guesthouses, offering first class service with a smile. 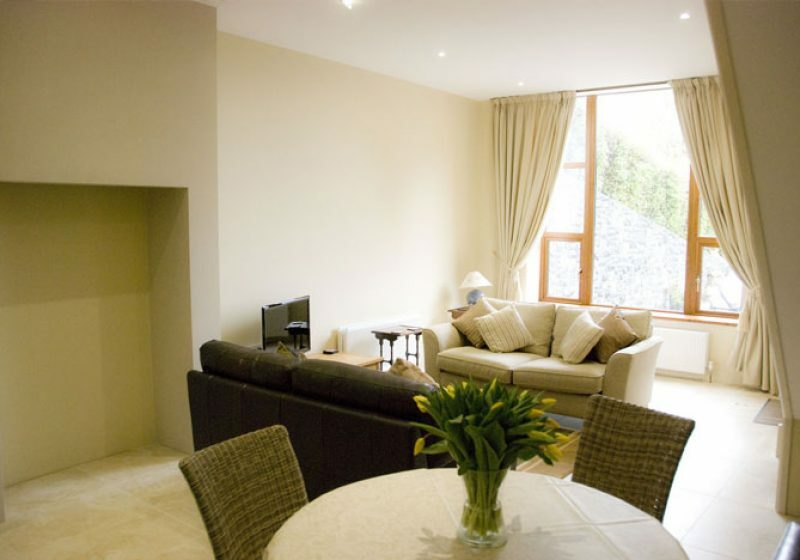 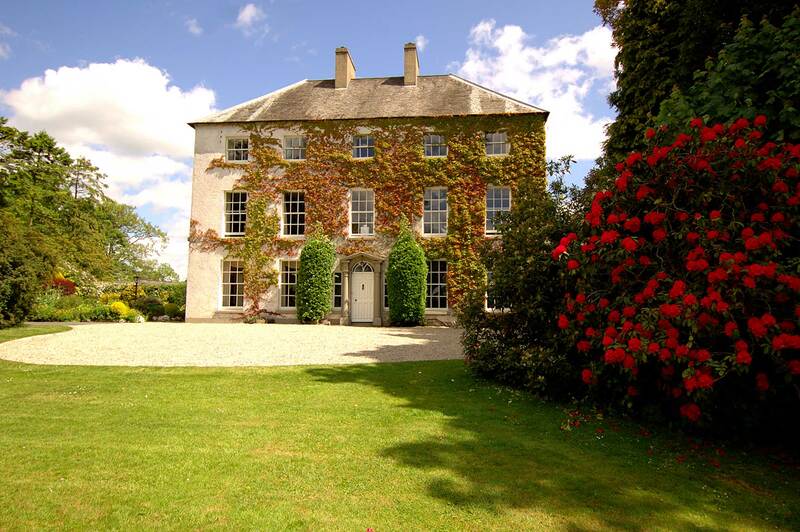 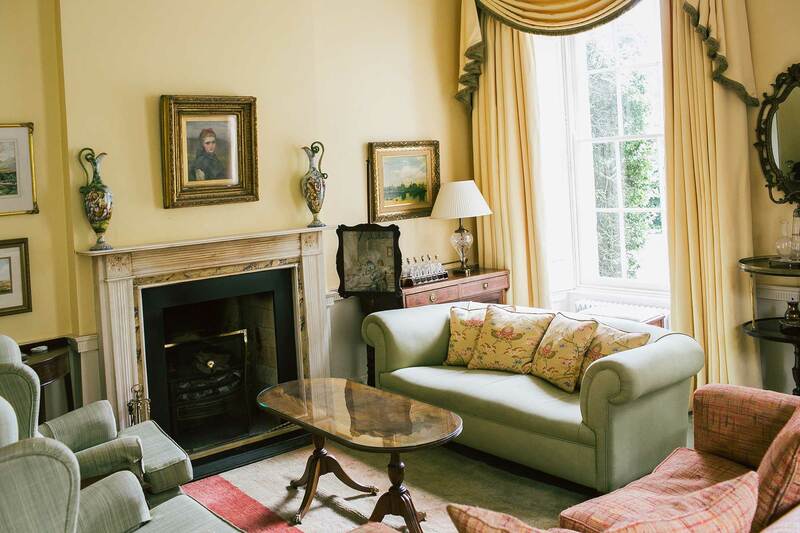 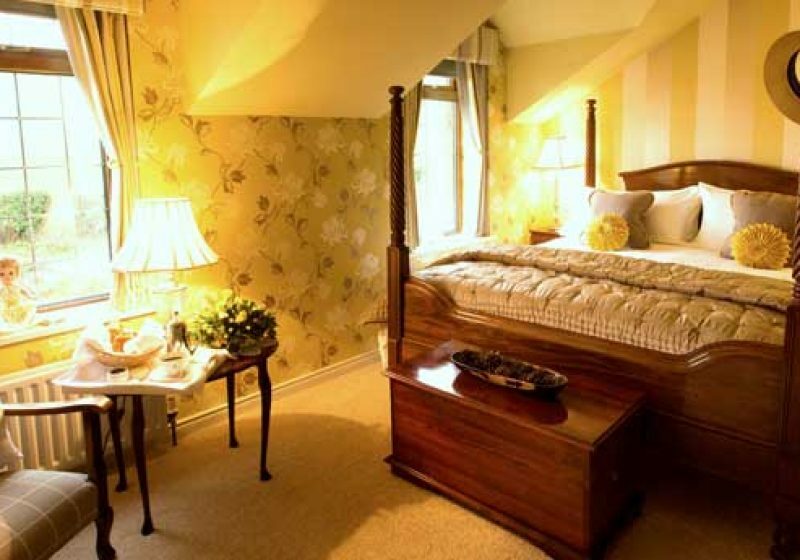 Our friendly, affordable and welcoming B&Bs will really provide a home from home while you are away with homemade treats, freshly laundered sheets and wonderful Irish breakfasts that really set you up for the day. 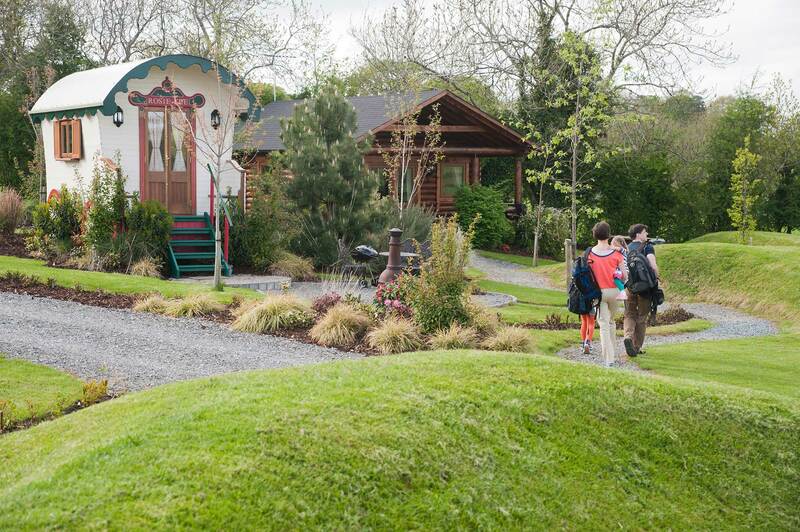 Lovers of the great outdoors might relish the unique experience of an eco-friendly camping pod overlooking Lough Neagh. 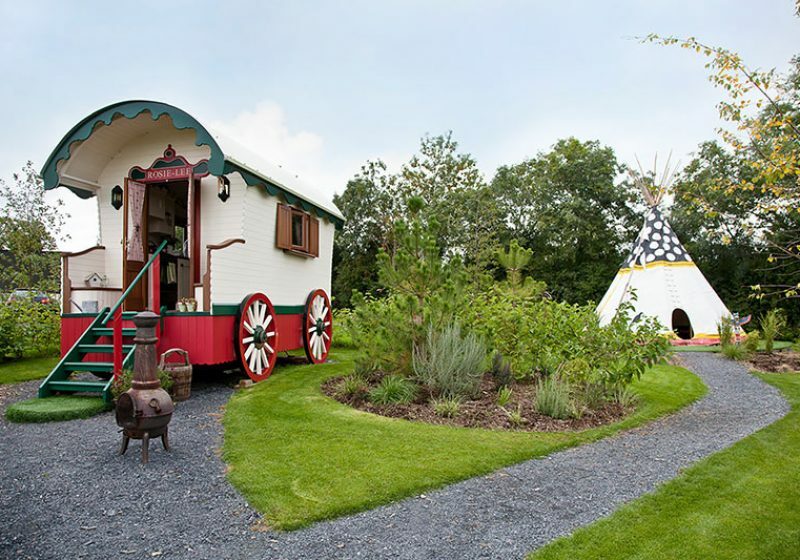 You could also add a little adventure to your Armagh visit by finding the perfect pillow in a log cabin or Yurt with wood burning stove, a gypsy caravan, a festy tent for four or a tepee for two and enjoy exceptional views over rolling countryside, The Cusher River and Slieve Gullion Mountain in the distance.